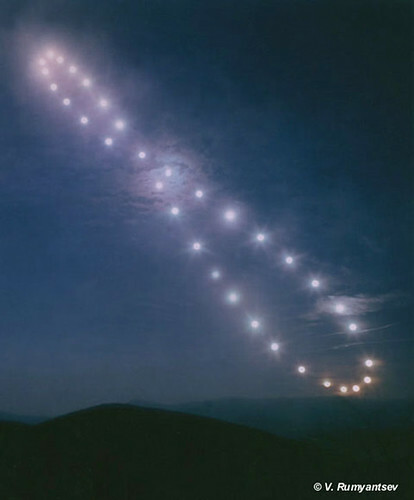 This photo is the result of a series of photographs taken by V. Rumyantsev every 10th day in the Crimea during which he tracked the course of the sun for a year [click on the photo to go to his blog]. The result is proof of the analemma. Considering that I can barely sustain interest in a sitcom for a season, it amazes me that anyone could pursue such a project with the hope of producing one photograph after a year's work. Friends & Family Sale at Chronicle Books! My kingdom for a glass! Catholicism and Homophobia in Washington D.C.